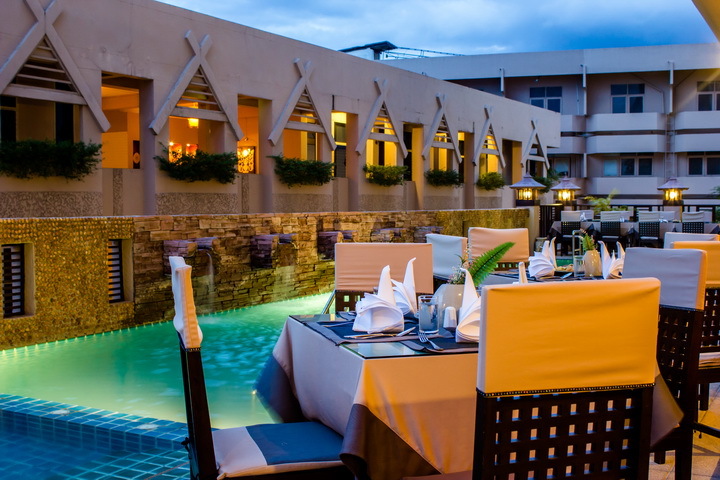 “ZENZA” The fusion restaurant, combining the best of East West cuisines and ambience, brings a unique relaxed and pleasurable dining experience. 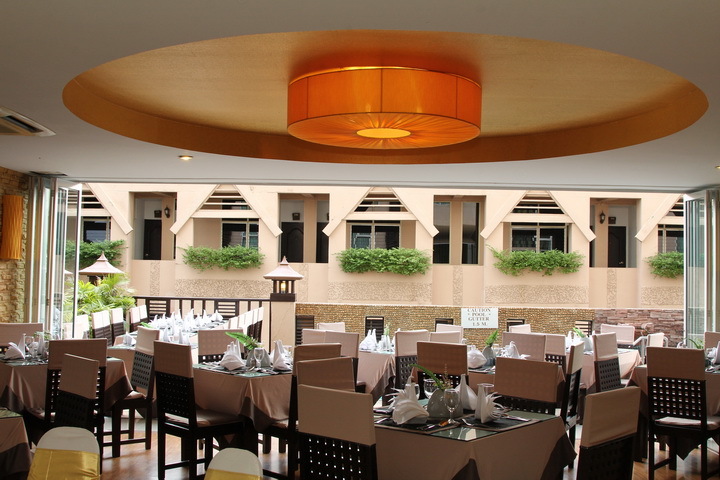 Open daily for Breakfast, Lunch and Dinner with a capacity of 150 pax. Breakfast open 6.00 am. - 10.30 am. on 3rd floor.